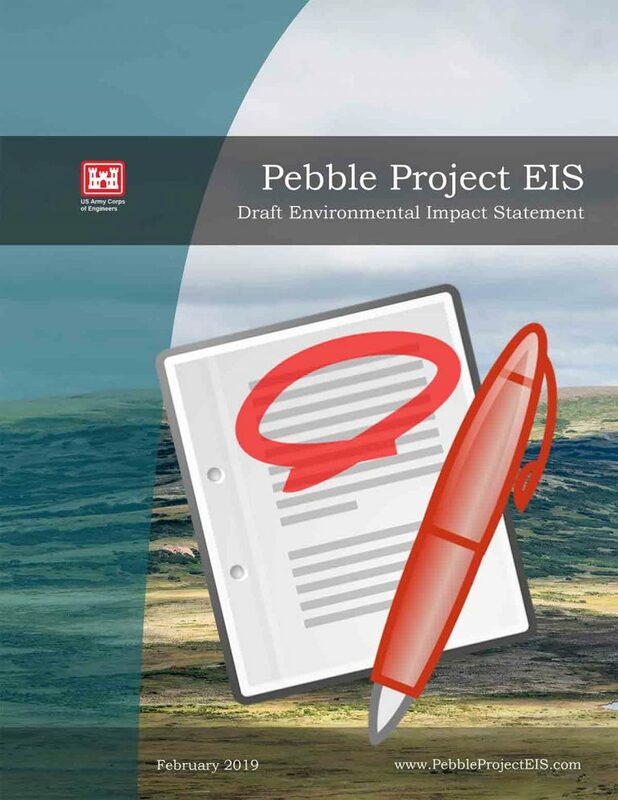 Existing local, state and federal regulations, proposed legislation, and public initiatives can have an impact on the development of the proposed Pebble mine. Some laws, like the Clean Water Act (CWA) and the National Environmental Policy Act (NEPA), have been on the books for decades. Others, like the Alaska’s “Bristol Bay Forever” public initiative, passed recently. Pebble Watch follows the progress of proposed legislation and citizen’s initiatives so that readers can learn about them and provide public input. House Bill 199, the Wild Salmon Legacy Act, seeks to modernize Alaska’s fish habitat protection and permitting law. Status: Currently in the House Special Committee on Fisheries. When the State Legislature ends its session. According to Alaska Statute Sec. 15.45.180, an initiative cannot be placed on a ballot until at least 120 days after the adjournment of the legislative session following the submission of signatures. Whether the Alaska Supreme Court rules that the initiative is constitutional. Background: In September, 2017, Alaska Lt. Gov. Byron Mallet had rejected the initiative sponsors’ application, citing the Department of Law’s evaluation that the initiative is unconstitutional because it would put the salmon resource above other resources such as minerals or oil. Initiative supporters appealed the decision and won in State Superior Court. Sponsors were able to procure more than the minimum number of signatures required to put the initiative on the ballot, and the Alaska Department of Elections certified it in March 2018. 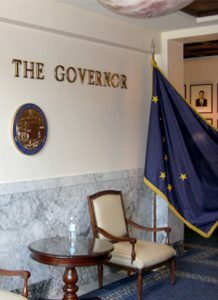 However, the State of Alaska has appealed the decision on the initiative’s constitutionality to the Alaska Supreme Court. If the court rules in the state’s favor, it will not appear on the ballot.